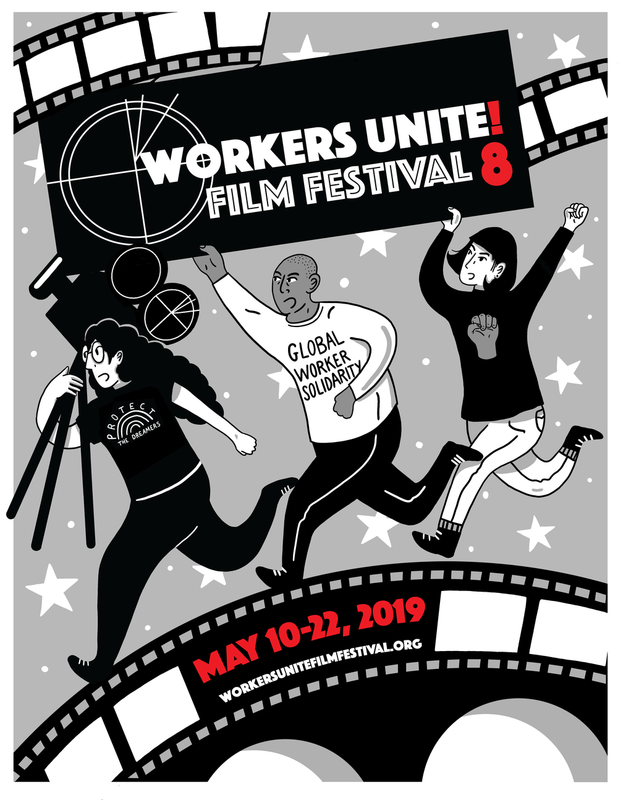 Winners for Workers Unite Film Festival 2017! Special thanks to all the filmmakers who came out to support their films. We've had another wonderful year, screening at Cinema Village, Empire State College, Lantern Hall, and other venues across NYC. Now onto an amazing Season 7 in 2018 -- and some individual screenings planned throughout the year! Official submissions open again in early Fall.